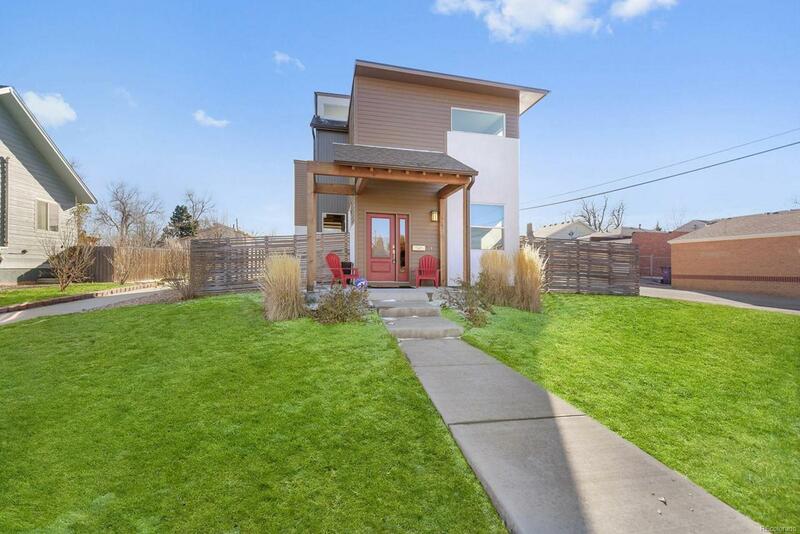 **Seller offering 10k credit for closing or fence/landscaping** Modern Masterpiece in the heart of Sunnyside! 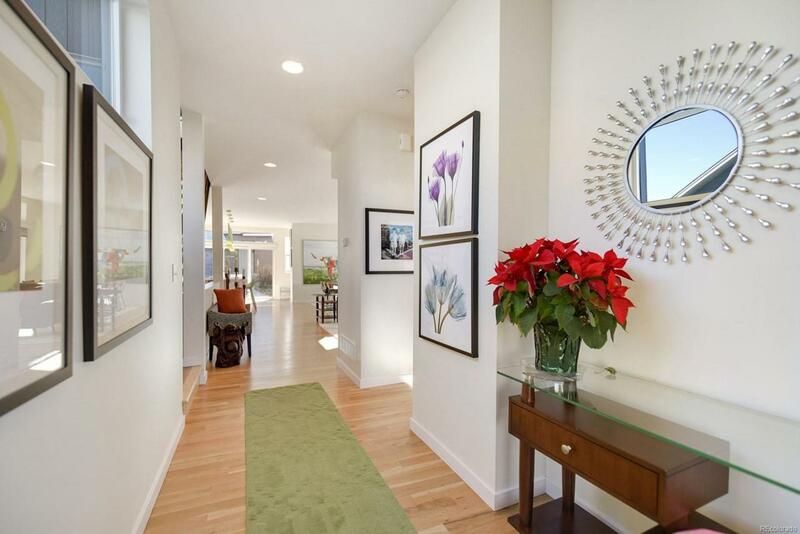 This stunning light-filled home with a main level open floor plan that includes a gas fireplace living room, designer lighting that adds an artistic element and glistening kitchen with European-style cabinets, quartz and Kitchen Aid appliances. The first floor also features a home office, guest bathroom, and mud area. Upstairs, the master suite has a generous walk-in closet and a custom 5-piece bathroom set, while down the hall is a separate laundry area and two additional bedrooms and adjoining full bathroom. 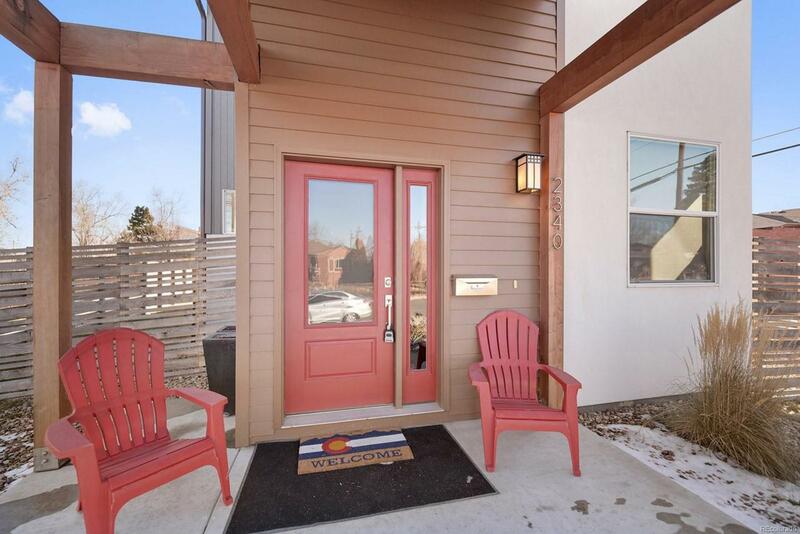 Youll also love watching Mile High sunsets from your spacious rooftop deck equipped with a wet bar, movie nights in your basement family room and a spacious over-sized two car garage. It's also steps away from restaurants, bars and more. 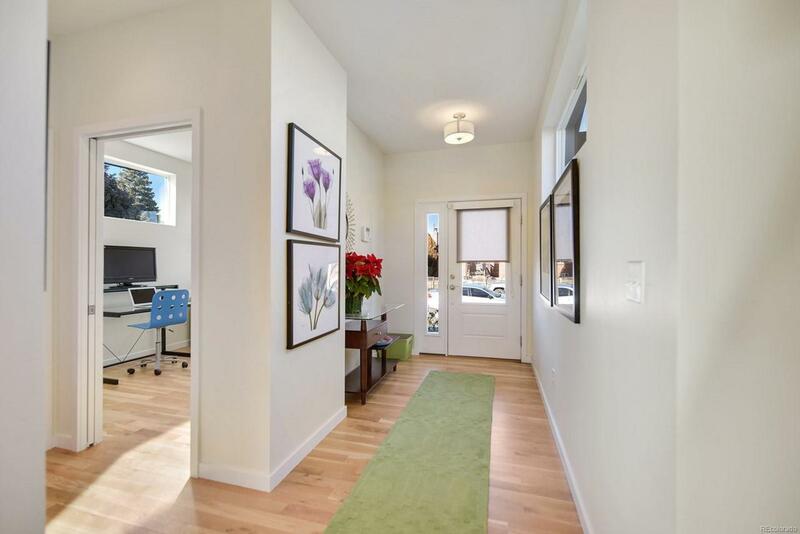 This home is perfect for the urban dweller looking a move-in ready home in Denvers hottest neighborhood!